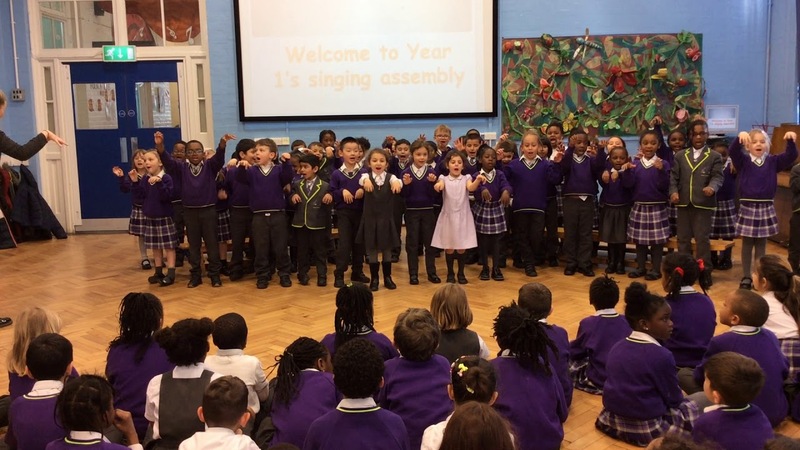 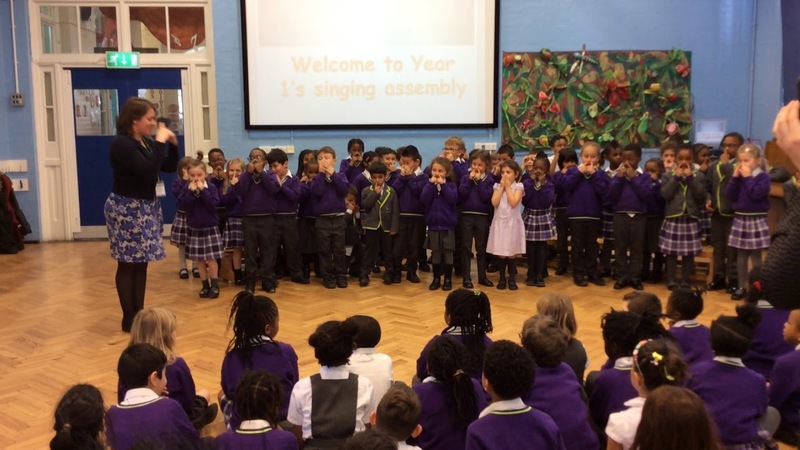 Year 1 put on an amazing singing assembly for year 2 this week. 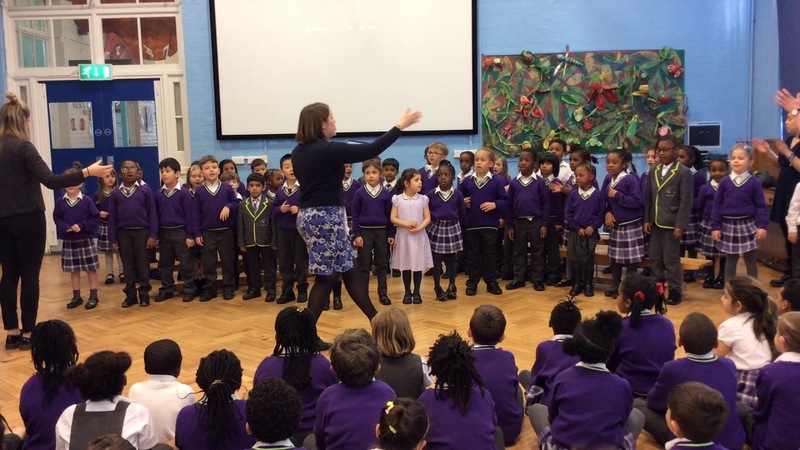 Over the past few months we have been working with the lovely vocalists Ann, Emily and Greg from the VCM foundation. 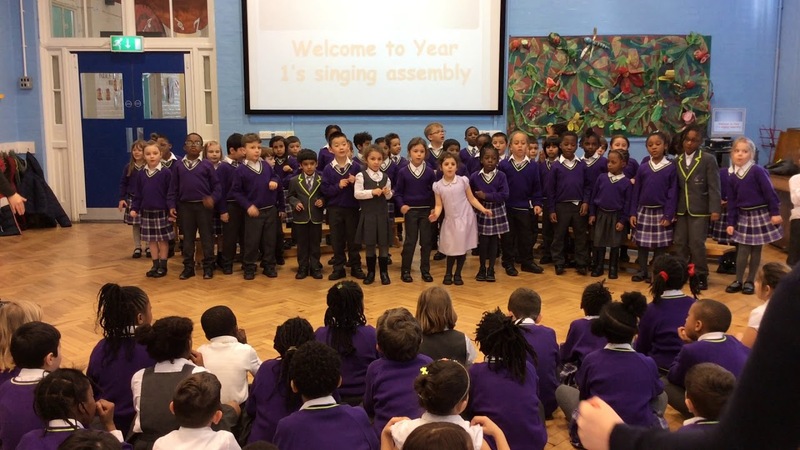 We put on a performance to show all we have learned and even got year 2 to join in too! 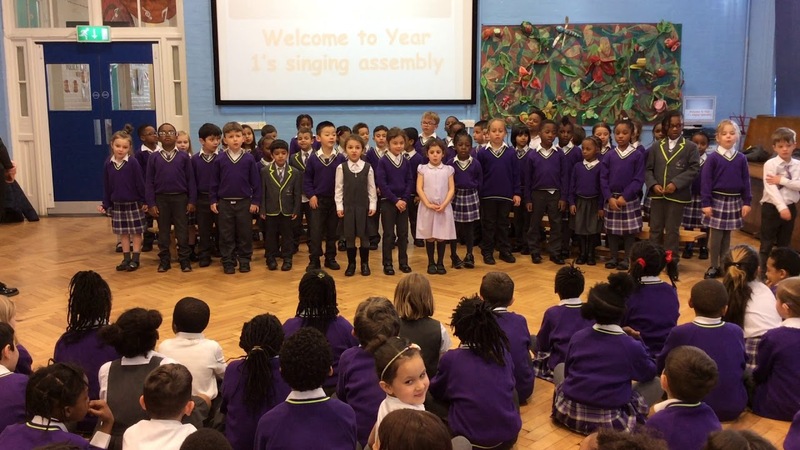 Take a look at some of our amazing performances!